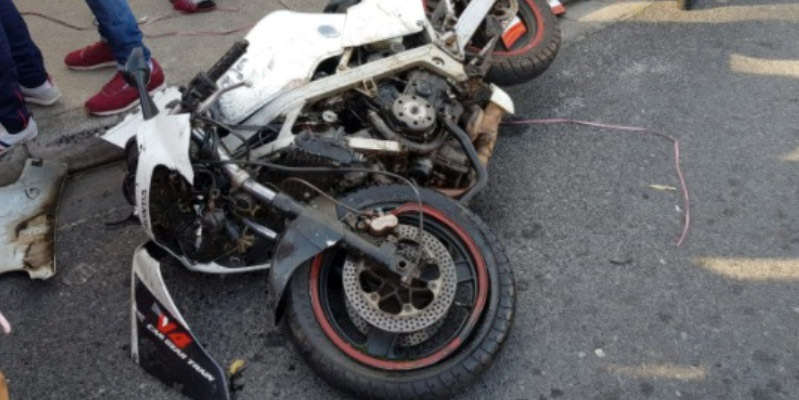 Rider Killed in Montaque, WC - Motorcycle Safety Institute of S.A.
A 19-year-old male rider has been killed in a collision after he was knocked off his motorcycle by a taxi, followed by an HGV running over the rider on the M5 Koeberg Road opposite Dunlop / Sumitomo Rubber in Montague Gardens, Western Cape. 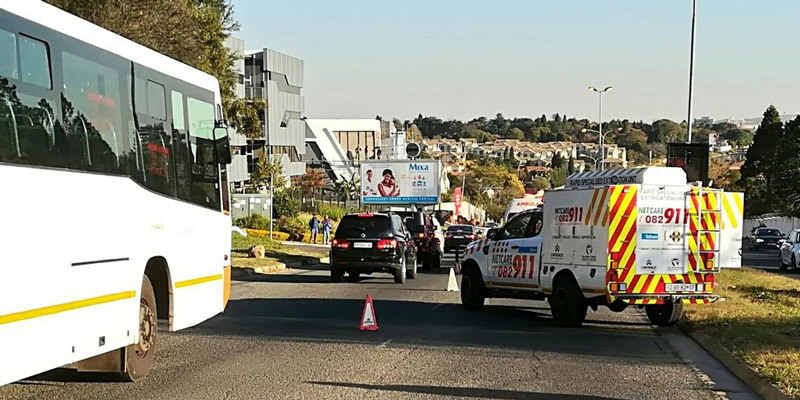 The vehicle (taxi) in question fled the scene, but authorities are investigating. 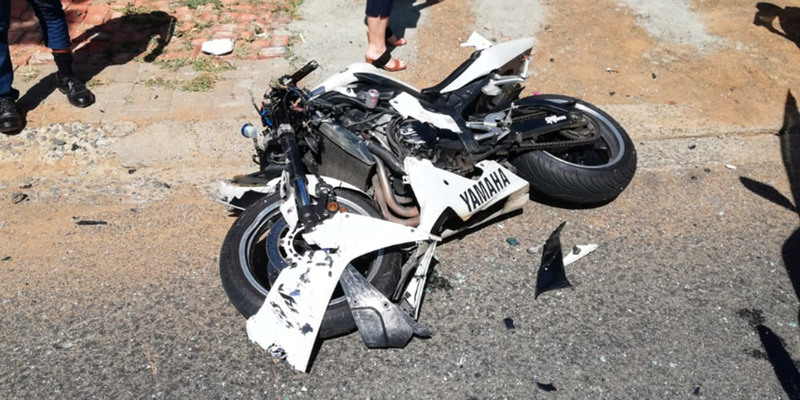 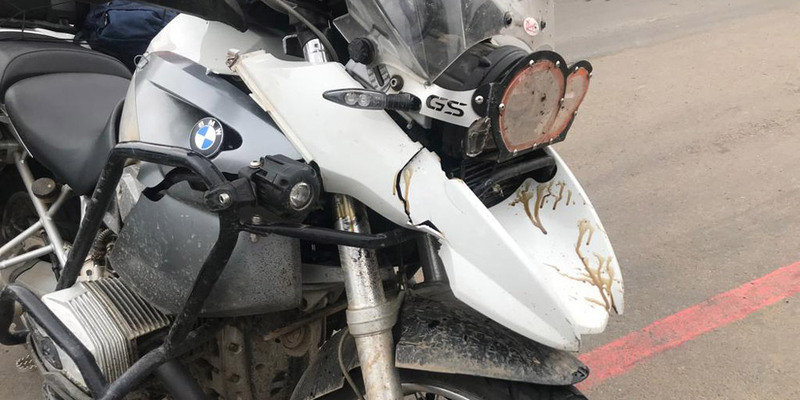 The crash occurred around 11:30 am on Friday 29 March 2019.